✔️PREMIUM & CLINICALLY TESTED FUCOIDAN. 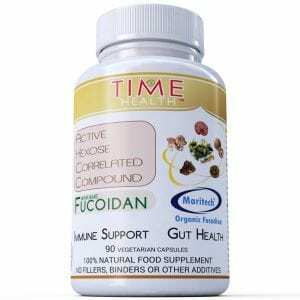 Premium fucoidan from Maritech the only organic and clinically tested fucoidan on the market today. Hand-harvested Wakame seaweed from the pristine ocean waters of Patagonia and Tasmania. ✔️GENTLE EXTRACTION PROCESS. Unique solvent-free extraction technology, developed and used exclusively by Marinova produces a fucoidan extract that remains unadulterated in chemical structure and free from undesirable residues. The mild, aqueous process also ensures the resulting extracts comply with the most rigorous quality standards and regulatory requirements. ✔️CONTAINS ACTIVE HEXOSE CORRELATED COMPOUND. Contains Active Hexose Correlated Compound (alpha-glucan), extracted from Shiitake mushroom mycelium, helping to boost immunity. 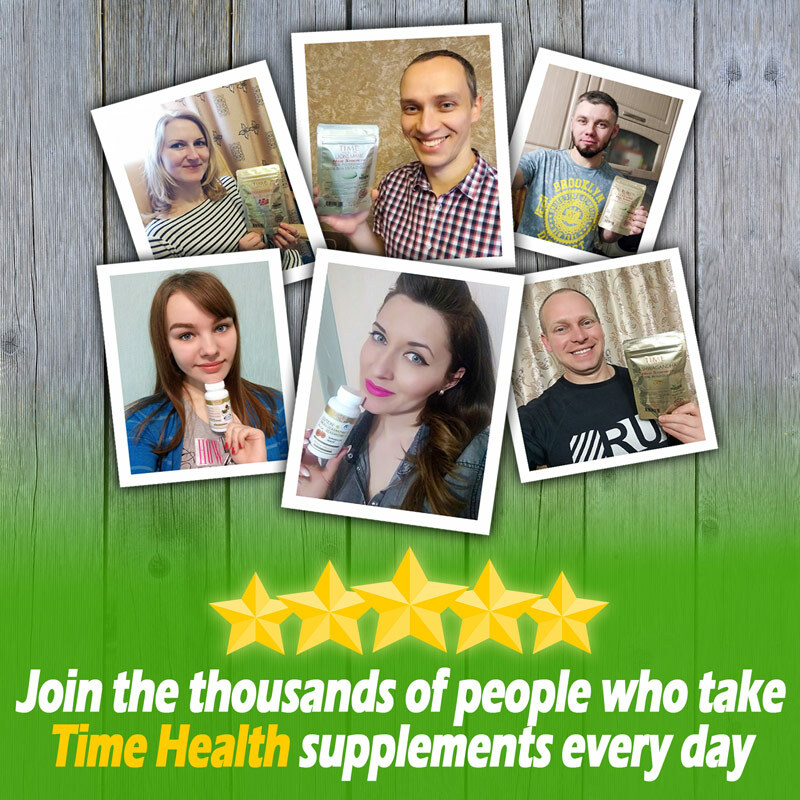 As a food supplement for adults, take 1-2 capsules on an empty stomach daily, or as directed by a healthcare practitioner. Do not exceed the stated recommended daily dose. 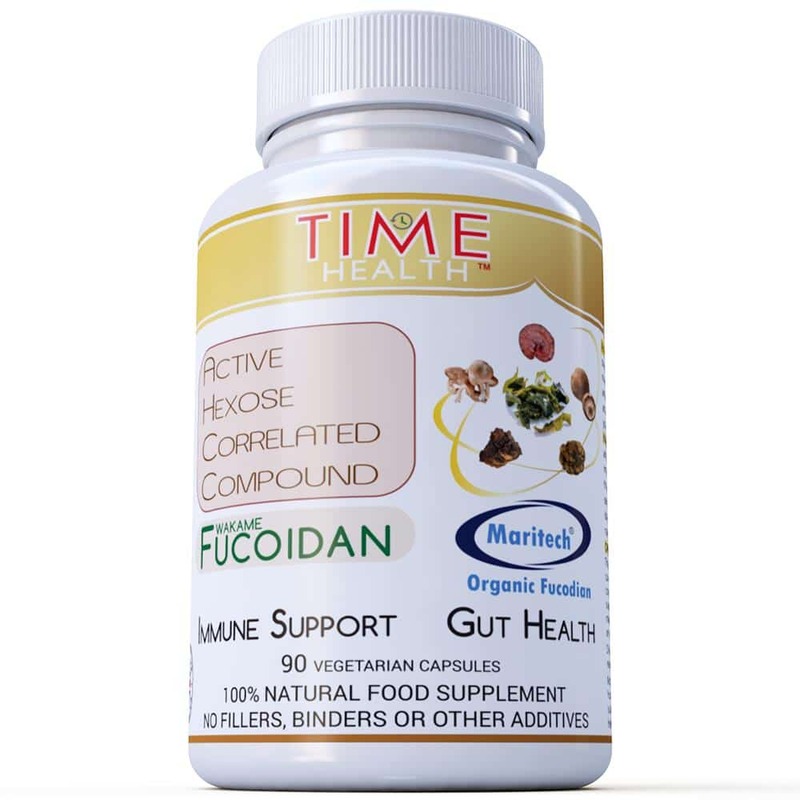 Premium fucoidan from Maritech® the only certified organic and clinically tested fucoidan on the market today. Hand-harvested Wakame seaweed from the pristine ocean waters of Patagonia and Tasmania. that remains unadulterated in chemical structure and free from undesirable residues. The mild, aqueous process also ensures the resulting extracts comply with the most rigorous quality standards and regulatory requirements. formula used in our standard Active Hexose Correlated Compound product. as part of the Okinawan Diet; a Japanese island that has the longest life expectancy of any native population. The Okinawan Diet is based on 100mg of Fucoidan per day. 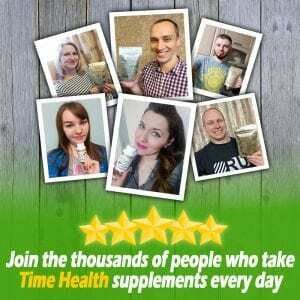 I have definitely felt better since taking this product. Having experienced many of the fucoidan products available here in UK I have found this one to be of excellent quality. This product is to be used long term. Maritech has to be the best Fucoidan on the planet and im so glad its available in the UK now, thank you.